Those that have been around a while know I’m a big fan of pretty much everything Gust does. They make some of my favorite series of all time such as Ar Tonelico, Mana Khemia and of course the Atelier series. I played the Atelier Iris Trilogy on the PlayStation 2, but I never really got into the series until Atelier Rorona rolled around on the PlayStation 3. Admittedly the initial release of that game was kinda rough around the edges, but later releases and sequels fixed many of the problems found there. Koei Tecmo has recently released The Atelier Arland Trilogy DX on the PlayStation 4, Switch and PC via Steam. 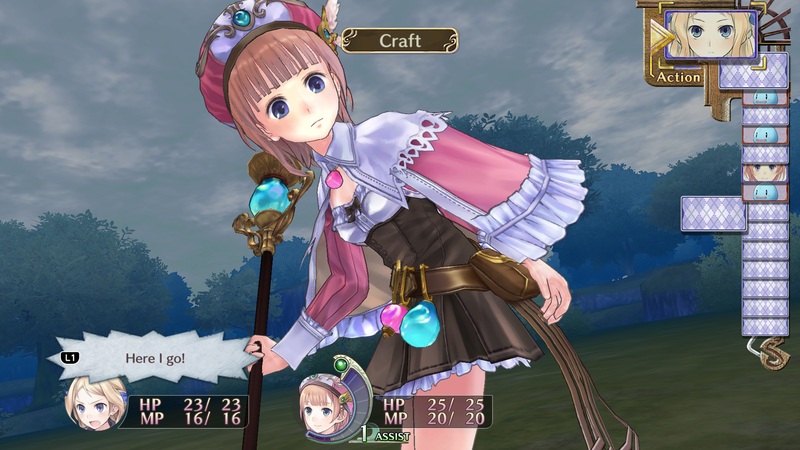 This release includes DX versions of Atelier Rorona, Atelier Totori and Atelier Meruru. These are basically the upgraded Plus versions of each game with most of the DLC content included and some enhancements to graphics and other features. Today I’m going to cover the first game in the Trilogy, Atelier Rorona ~The Alchemist of Arland~ DX, let’s see how well this port performs and it if stands the test of time. 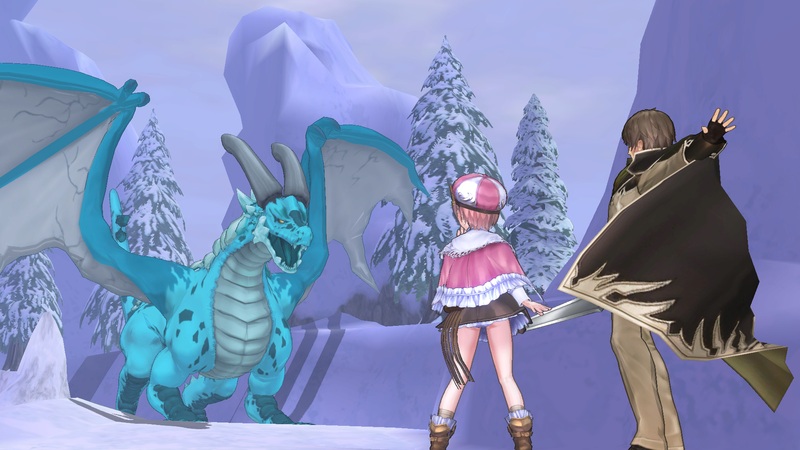 For those that need a refresher on the story, it revolves around a young alchemist named, yep you guessed it, Rorona. She has been in training for years under her master, Astrid. However, Astrid doesn’t really do much of the work; she instead pawns it off on her young apprentice. It was decided that her workshop would be closed down, but, instead of just closing it right away, the king decided to give them a chance to prove themselves by performing certain assignments over the next three years. 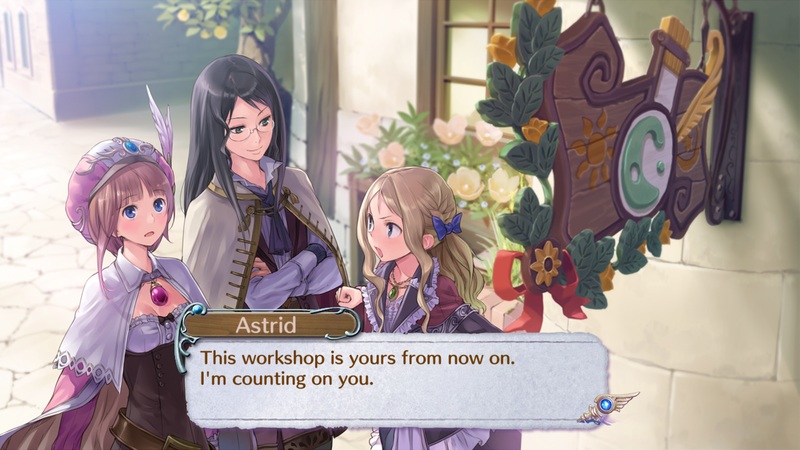 In the face of this, Astrid gives the workshop to Rorona, and she must now do her best to show the king what she can accomplish. Since this game has many different endings, and this was my fourth time playing this game, I went a different way during this playthrough. I ended with the Adventure Ending this time around. Which ending you receive will depend on choices you make during gameplay. The requirements for each ending aren’t really that straightforward, so if you want to shoot for specific ending you may want to check out a guide. I’ve always found it a lot of fun to wing things and see how it all turns out. The graphics have been upgraded to better fit this generation of home consoles. Koei Tecmo has done a great job here. Everything looks fantastic and the game runs super smooth. The character and enemy models have never looked better, and there is a great variety of costumes for each character because of the included DLC. I honestly hope they do this with Dusk Trilogy next. Those games were fantastic on the Vita, but suffered greatly in the performance department. Like in other releases you can completely customize the soundtrack. I’m a huge fan of the Gust sound team, so this is always a treat for me just to have all the amazing tracks from their other releases in one place. I mean, if you don’t set the battle theme to “Chaotic Moon” from Mana Khemia, what’s wrong with you!? Aside from all the of the stellar music the game does have some English and Japanese voice acting. I don’t really have a preference since I think both casts do a great job bringing these characters to life. Though it should be noted that more scenes are voiced over in Japanese than in the English Dub. 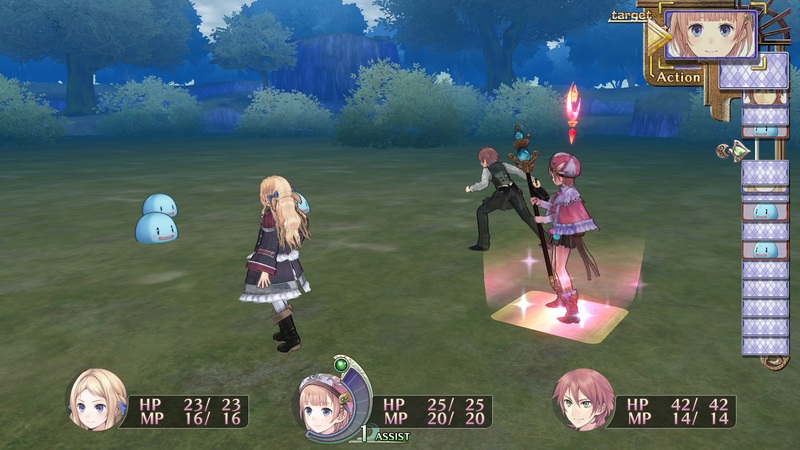 The gameplay here hasn’t changed from Atelier Rorona Plus. The enhanced combat features, more relaxed time limits and other quality of life features are present here. It should be noted that this game was the last of the Plus games to release on the Vita, so it has the most improvements. This may be a bit jarring to folks that hit up Totori and Meruru next and wonder why some of the features are missing from those games. You can find a much more detailed summary of the gameplay in my Atelier Rorona Plus review. 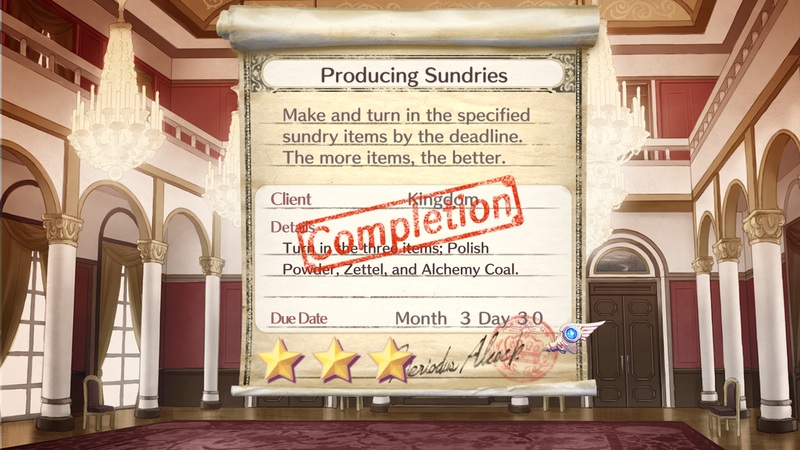 If you’ve never experienced Atelier Rorona there is no time like the present. Atelier Rorona ~The Alchemist of Arland~ DX is the best release of the game to date, and while some may find the price of these re-releases a little steep at around $90 for all three, this is a quality title with hours and hours of gameplay to be had. The inclusion of the DLC and the fact it is portable if you snag it up on the Switch still make this a pretty attractive purchase at what breaks down to 30 bucks a title.